Do ghosts really exist? It’s a question that’s been debated for centuries. All of the scientific evidence seems to lead to a negative conclusion, and yet about 30% of people still maintain that they believe in ghosts and the paranormal. Why does everyone seem to know someone who’s had a ghostly encounter with a dead relative or historical figure? Why is the internet flooded with first person accounts and even video footage of ghosts visiting from beyond the grave to send messages to the living? 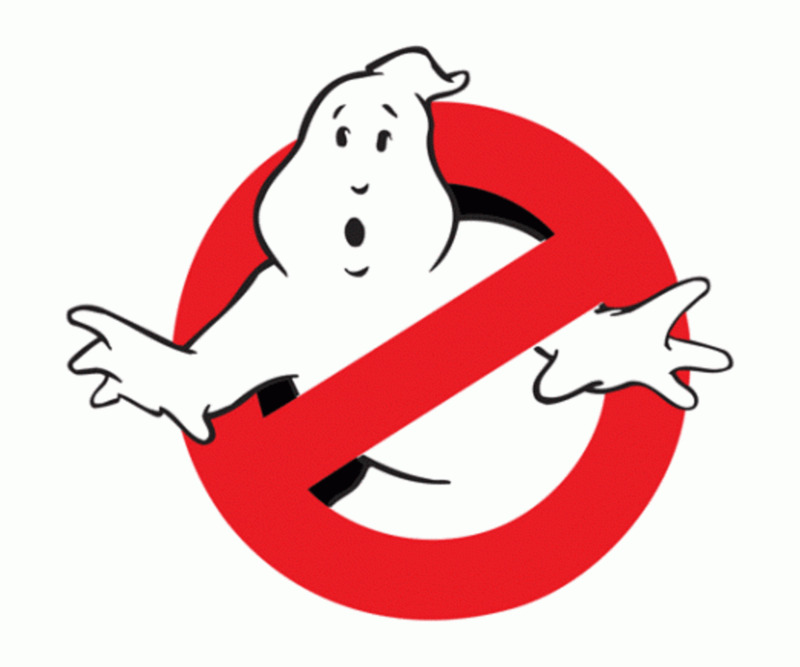 Can science explain this ghost-mania? 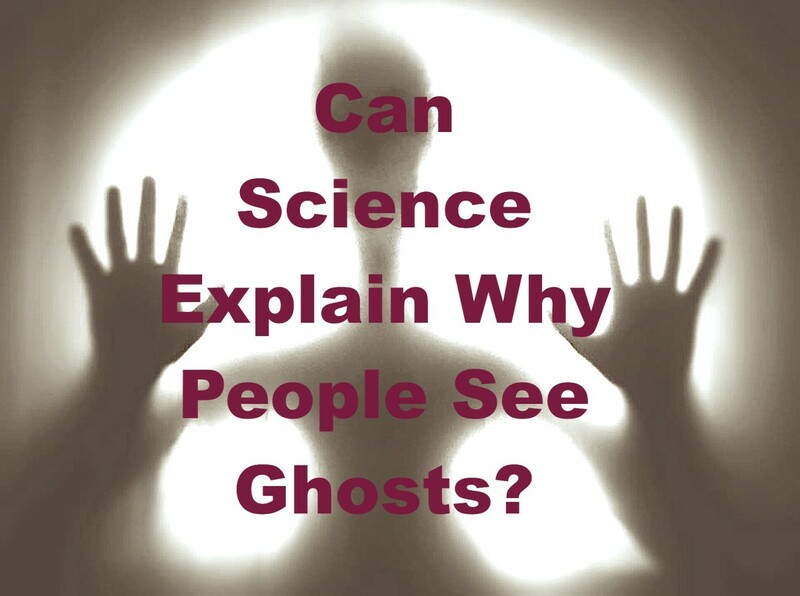 Is there a logical reason behind why people see, or claim to see, ghosts? 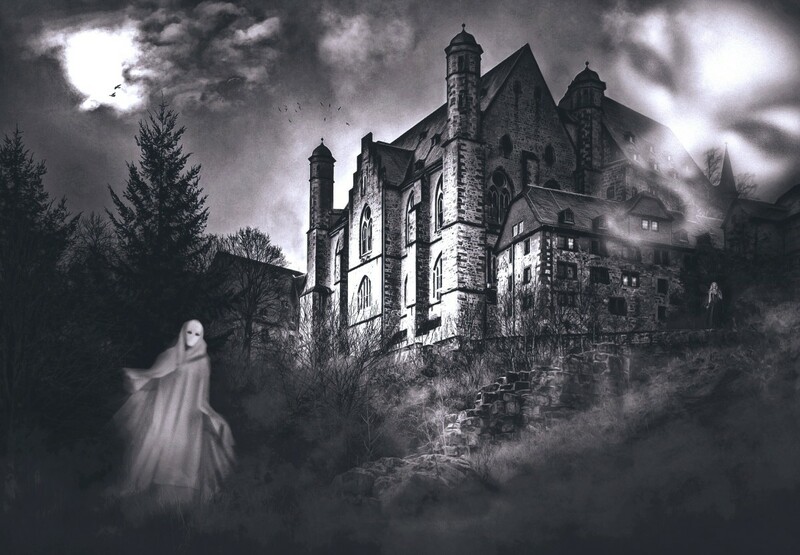 This article explores four scientific theories that endeavour to explain why humans have reported sightings of ghosts since the beginning of recorded history and to prove, in a certain way, that perhaps ghosts do exist after all. The question behind why people see ghosts is so widespread and prominent that an entire psychological model has been developed around it. The Houran and Lange model of the haunting phenomenon (catchy name, right?) 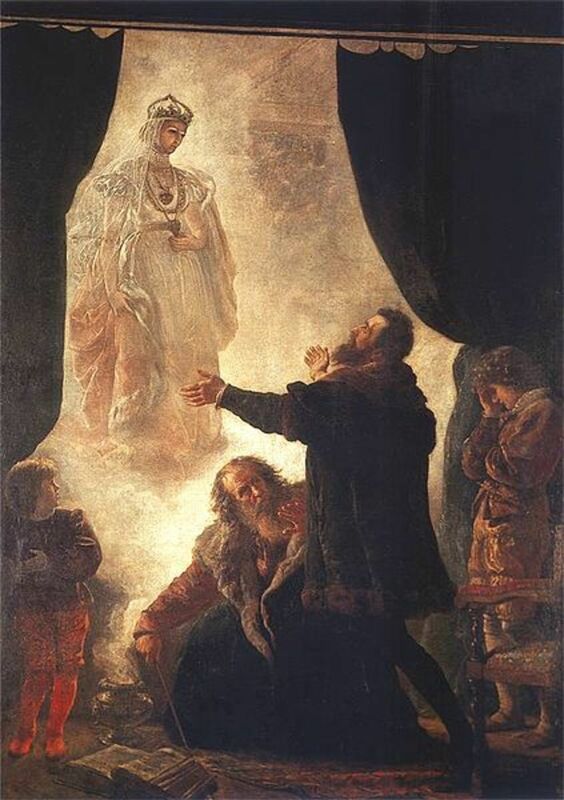 postulates that the mere power of suggestion can cause people to see ghosts. That is, if a person believes that a certain place is haunted or that past ghost sightings have happened at a specific location they’re far more likely to report experiencing a paranormal encounter of their own. In a study performed in 1997, 22 participants were led around an old, derelict theatre. Eleven of the participants were told that the theatre was simply under renovation, while the other half were warned that the theatre was haunted. After the experience, the group that were told the theatre was haunted reported experiencing a much higher frequency of ghost sightings and other paranormal experiences than the control group. While the sample size for this study is small, the findings are certainly compelling and can explain a lot of modern day 'ghost' sightings. I took the liberty of trawling through some paranormal experience forums on the internet and found that the majority of the stories about ghost sightings had a distinct pattern; the unfortunate person was staying in a hotel overnight, and before they’d even had the chance to go up to their room the receptionist had told them to stay alert because they’d had guests report ghost sightings in the past. 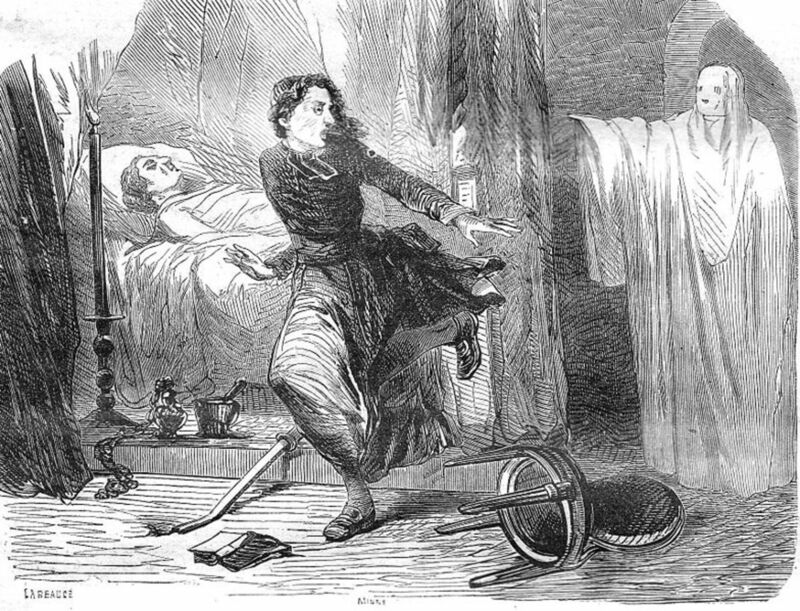 'Hotel room' is regularly switched out for 'park' or 'graveyard' or 'church,' but the common dominator is that the ghost-sighter entered the situation expecting to see a ghost. The power of the human mind is immense; it’s entirely possible that the brain could invent a complex and vivid ghostly scenario based solely on expectation. There’s evidence to suggest that people who strongly believe in or claim to have seen ghosts physically use their brains in different ways to people who don’t believe in the paranormal. A study conducted by D. Pizzagalli in 2000 found that "strong believers" in paranormal phenomena showed an "over-reliance on the right hemisphere." In other words, electrical activity in the right sides of their brain was stronger than in those who didn’t believe in ghosts. The science of which brain regions correlate to which functions is still developing, but this study certainly seems to indicate that there’s a link between the right hemisphere of the brain and having a tendency to see, or at least to strongly believe in, ghosts. Perhaps the reason that some people claim to have had a paranormal experience is simply because the way their brain works predisposes them to such beliefs. People very rarely report ghost sightings when they’re surrounded by other people. I don’t think there’s ever been an account of a ghost appearing in the middle of a crowded stadium or a train at peak hour to scare the living daylights out of hundreds of people at once. Instead, people who experience paranormal phenomena tend to do so when they’re alone and in a strange and unfamiliar place. It may be possible, then, that conjuring up a ghostly or spiritual presence in our minds is actually an adaptive mechanism to banish loneliness and fear. 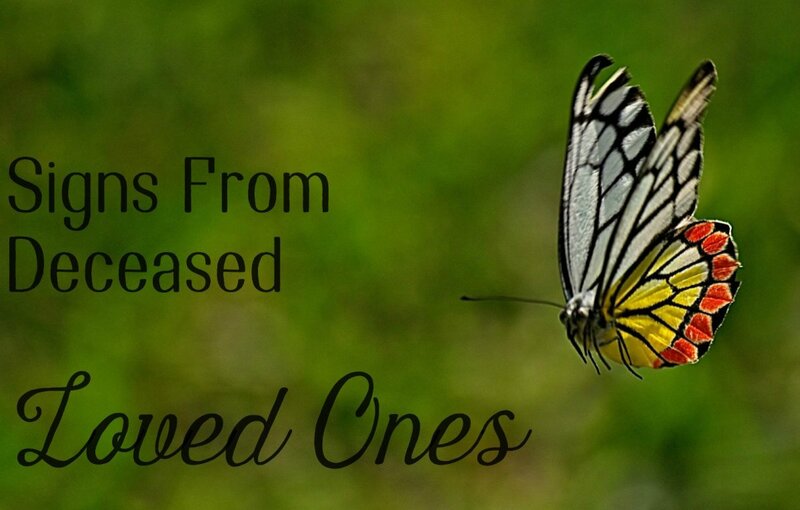 We wish so hard that someone was there to help us cope with the scary or unfamiliar situation that we actually start to feel that there’s a guiding hand on our shoulder or the spirit of a deceased loved one helping us to cope. 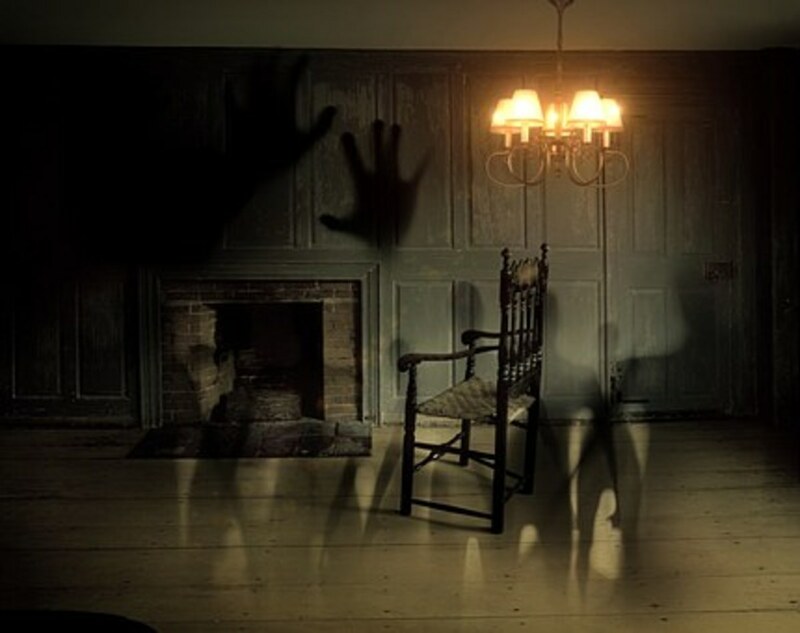 Another explanation for why people experience ghostly phenomena involves magnetic fields and something called infrasound- sound waves with a lower frequency than what human ears can reliably pick up. This phenomenon has been studied widely by Neuroscientist Dr. Persinger and a team from Laurentian University, who designed and built an apparatus, aptly named the "God Helmet," which sends magnetic signals to stimulate certain parts of the user’s brain. When put on, the helmet caused many to report seeing apparitions, ghosts, or even visions of Christ. Indeed, some of the most famous 'haunted' places and buildings, such as the South Bridge Vaults and Hampton Court Palace, have been found to have strong and irregular magnetic fields. 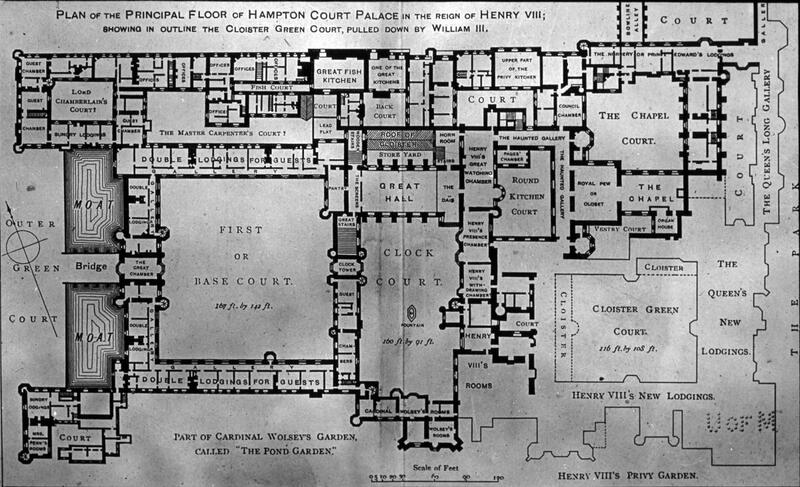 A map of Hampton Court Palace, which is rumoured to be regularly visited by a number of ghosts, including a man in a mask and a screaming Queen. Erratic magnetic fields have been measured around the building. After analysing the evidence, the only logical and scientific conclusion to come to is that no, ghosts don’t really exist. Your grandmother and your pet cat are dead and they’re staying that way forever. However, this doesn’t mean that every person you’ve encountered who has claimed to have experienced a paranormal phenomenon is stupid or a liar. If you yourself have seen a ghost it doesn’t mean that you’re crazy. 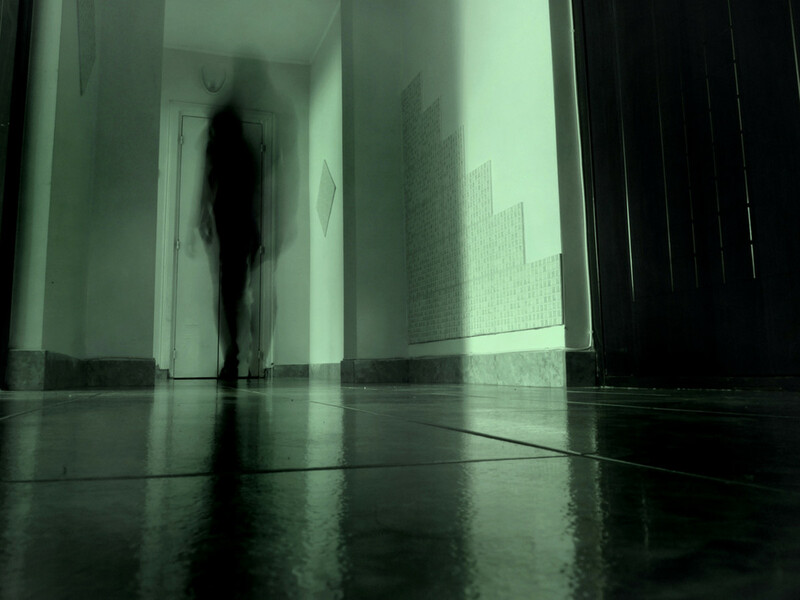 There are very real scientific explanations behind why people believe that they’ve seen a ghost. In a way, then, perhaps it can be said that ghosts actually do exist, if only in the minds of the people who see them. The Houran and Lange model of Haunting Phenomenon: Lange, R. and Houran, J. (1997). Context-Induced Paranormal Experiences: Support for Houran and Lange's Model of Haunting Phenomena. Perceptual and Motor Skills, 84(3_suppl), pp.1455-1458. 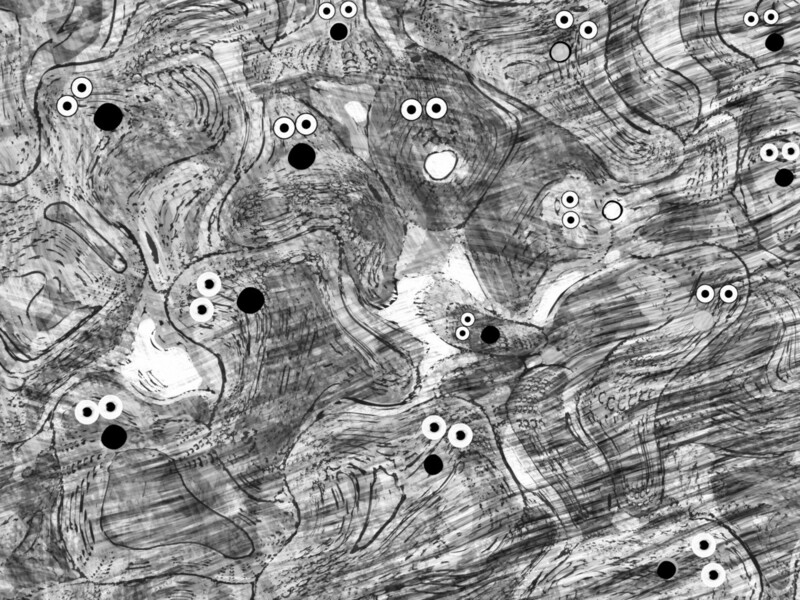 Why 'right-brained’ people see ghosts: Pizzagalli, D., Lehmann, D., Gianotti, L., Koenig, T., Tanaka, H., Wackermann, J. and Brugger, P. (2000). Brain electric correlates of strong belief in paranormal phenomena: intracerebral EEG source and regional Omega complexity analyses. Psychiatry Research: Neuroimaging, 100(3), pp.139-154. Which theory do you find the most compelling? I saw my fiancee spirit walk through our kitchen wall. His favorite thing was to cook food for me. He was murdered in 2017. This happen about 3 months after his death. I was walking into my bedroom when I saw a white haired man in a sweater vest standing by my bookcase. I actually gasped and took a step back, when I looked again, he disappered through the bookcase. i've never seen anything so real before. I feel there are other spirits in this house, but I am not afraid of them. Can't say that for my dog. She seems scared of them as she is constantly staring at the ceiling and whimpering. 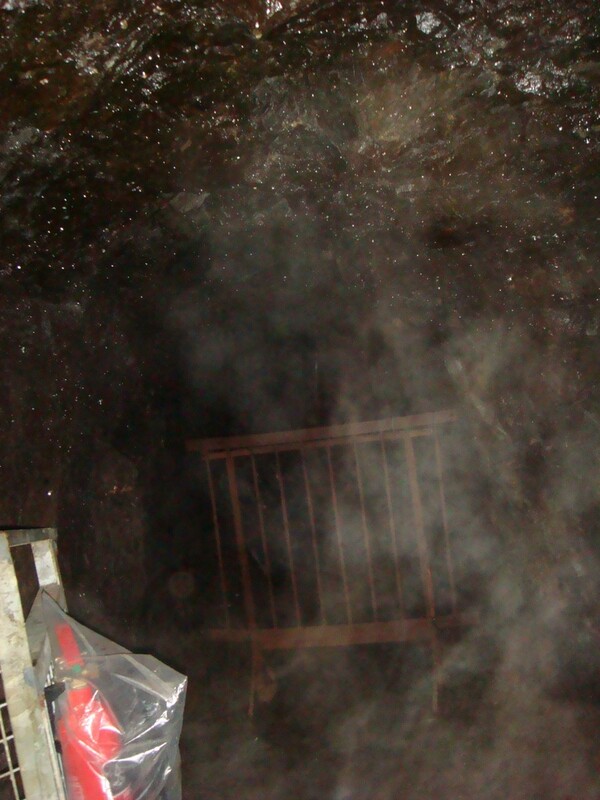 Pamela- while I was scrolling through paranormal and ghost forums for this article I did see a lot of people who experienced a kind of 'presence' feeling rather than seeing a fully formed apparition. I'm not sure exactly why this would occur but it's very interesting... hopefully more research is done in the future! I know just a few people who have said they have seen a ghost, but it always sounds more like of a feeling that there was another presence in the room (not something they actually saw). This is a very interesting article. Here are a few more reasons for the plethora of ghost claims which abound on the internet and elsewhere. 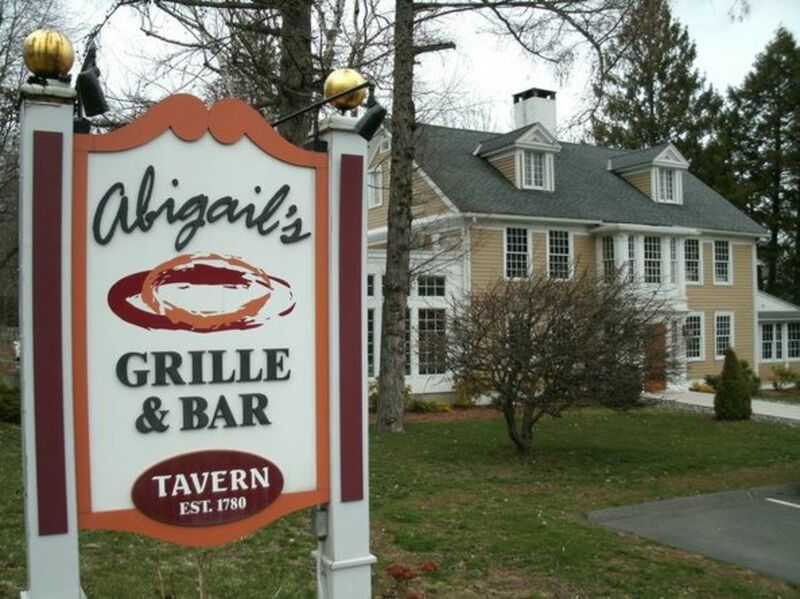 Hotels and other public places can see a huge boost in custom from claiming to be haunted, as can the owners of less scrupulous paranormal investigative teams who want to make money from investigations and merchandise. 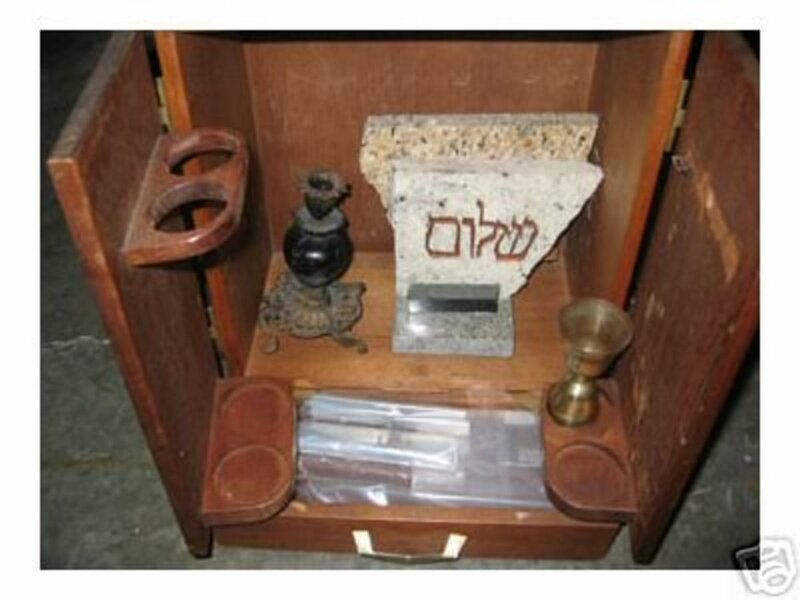 Religion and belief in life after death are implicitly correlated. People who believe in either of these things, have no problem believing in something that defies the laws of nature and is seemingly implausible from everything we have learned. I would also add 'peer pressure' to the reasons people see ghosts, or at least say they have. It seems (according to the paranormal groups I have been a member of on social media) that it is more socially acceptable to claim that ghosts are real than vice-versa. Sceptics are often shouted down by people who fervently want to believe that their experience was real. In the same category, you can also add Hollywood and the ever-growing amounts of paranormal TV that add lots of weight to people's belief in spirits and demons.